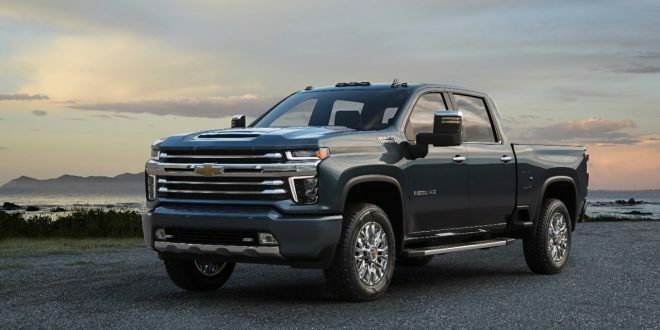 Chevrolet apparently noticed that the love for its all-new 2020 Silverado HD design revealed earlier this week wasn’t strong. The brand has rolled out additional official photos of the 2020 Silverado HD, this time in High Country trim level. 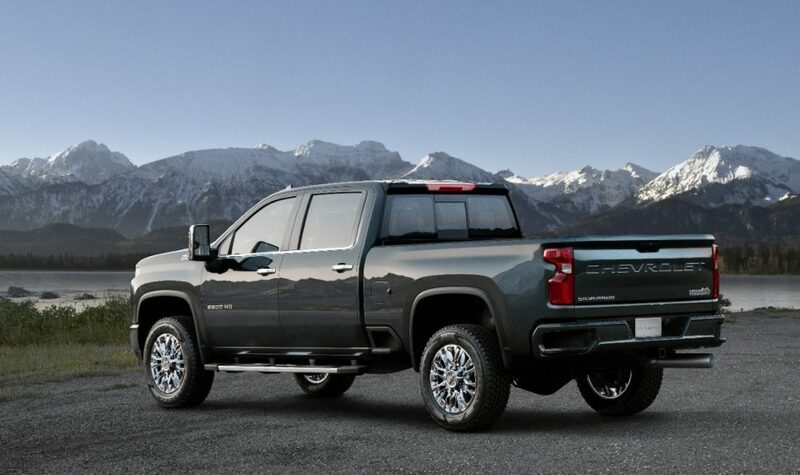 Accompanying the High Country photos is a press release that highlights how the Silverado HD is going to offer five distinct exterior designs, basically just like the Silverado 1500. There will be Work Truck, Custom, LT, LTZ and range-topping High Country trims on the HD trucks. In general, the High Country looks a little less polarizing than the images released earlier this week. The bowtie is back on the cross-bar in the grille and the grille itself doesn’t look like a a gaping hole. Chevrolet says we’ll have to wait until closer to the 2020 Silverado HD’s launch in mid-2019 to see photos of the rest of the truck. It is slated for a full reveal in February. Although this is better, I bet that front end is redesigned either by launch or 2021 MY. 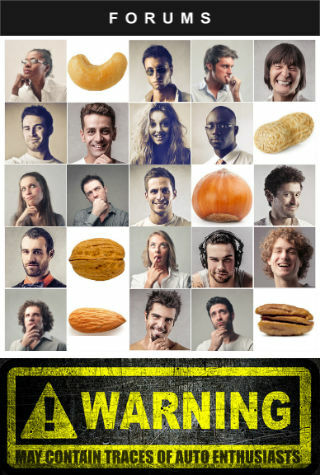 The comment feeds are almost as ugly as the front end.